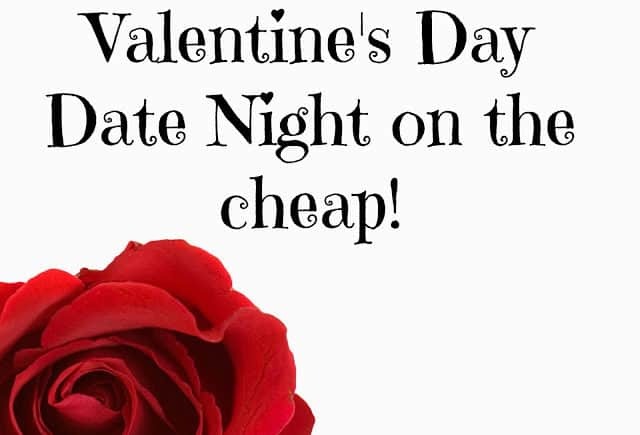 Valentine’s Day date night on the cheap! Who Is Your Lightning Rod? Letting God Ground Out Your Storm. 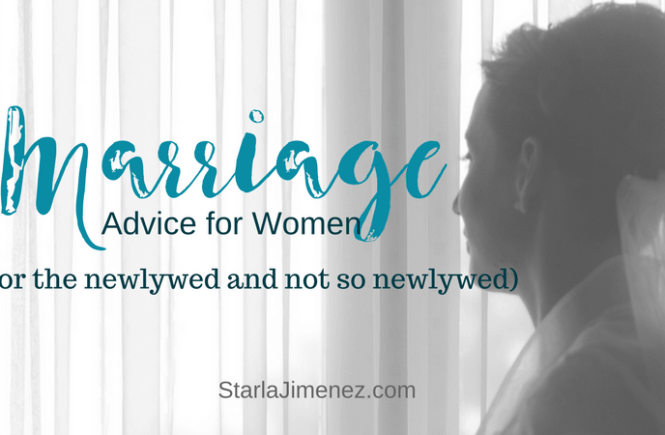 Pray for Your Husband Before He Leaves for Work.